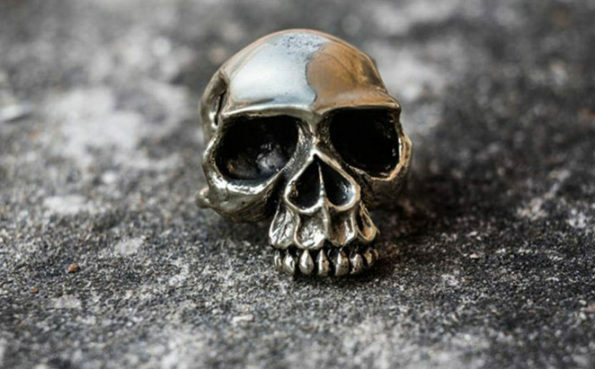 Watch out this stylish home made skull shaped rings in brass and silver. This is one of the amazing creation from the artists. And you wont believe it takes 100 hours to make the skull ring. These Skull rings are available in 3 different styles with five different sizes. Buy now!